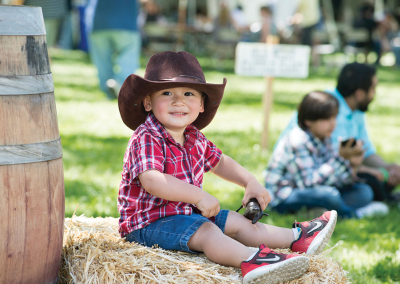 Dust off your boots and put on your cowboy hat, as the 26th Annual Santa Clarita Cowboy Festival, presented by California Resources Corporation, returns for another exciting weekend of western fun at William S. Hart Park in Old Town Newhall April 13 and April 14, 2019! 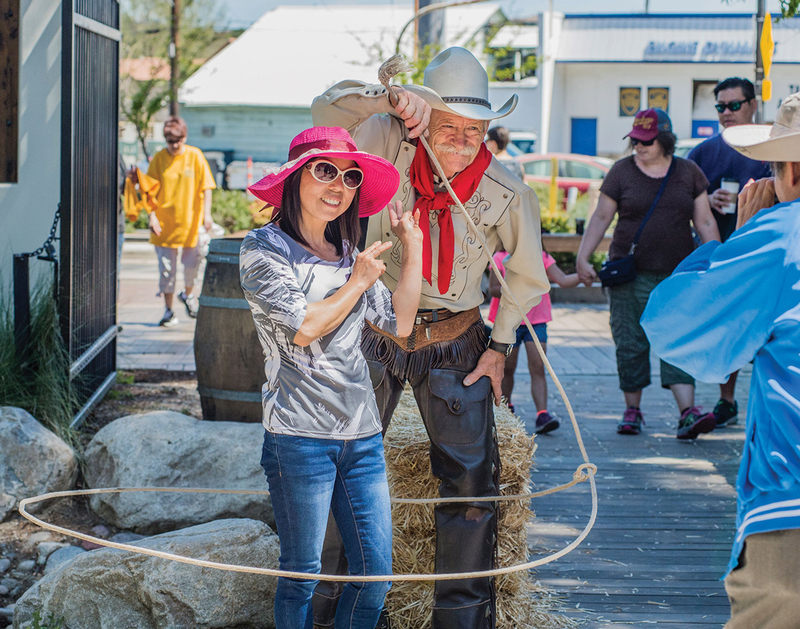 This year’s event once again features the best in western food, music, family activities, history, shopping and much more. From one-of-a-kind dishes, to classic western fare, you’ll be hard-pressed to walk by any of the food stations at the Cowboy Festival and not stop for a taste. 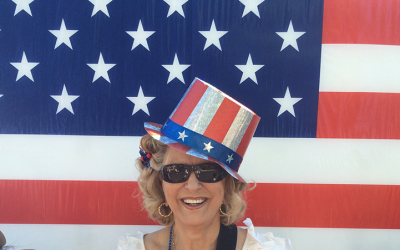 Early arrivers will want to grab a cup of coffee and a slice of Cowboy Cobbler from the Rotary Club of Santa Clarita Valley, and be sure to make plans for lunch from one of the handful of vendors on hand. You can also cool off during the day with a drink from Wolf Creek Brewery. 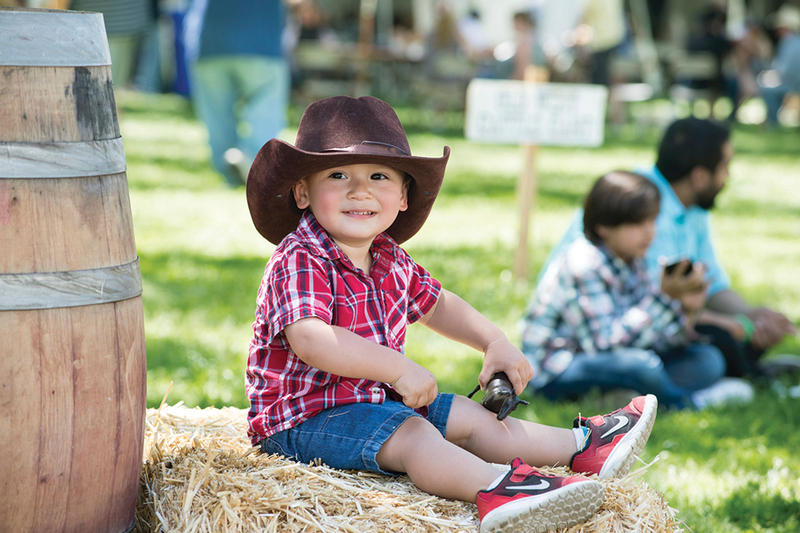 New to the Cowboy Festival is the Chili Cook-Off, which will determine whose generations-old recipe is the best in Santa Clarita. Festivalgoers can purchase tasting tickets at cowboyfestival.org to sample the entries, and vote for their favorite in the People’s Choice category. 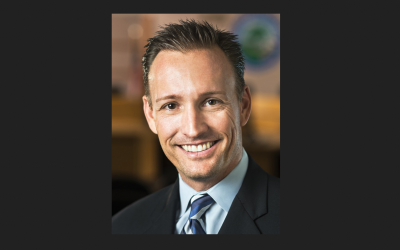 Proceeds from Sunday’s Chili Cook-Off will benefit Bridge to Home, a local non-profit organization assisting those experiencing homelessness in Santa Clarita. 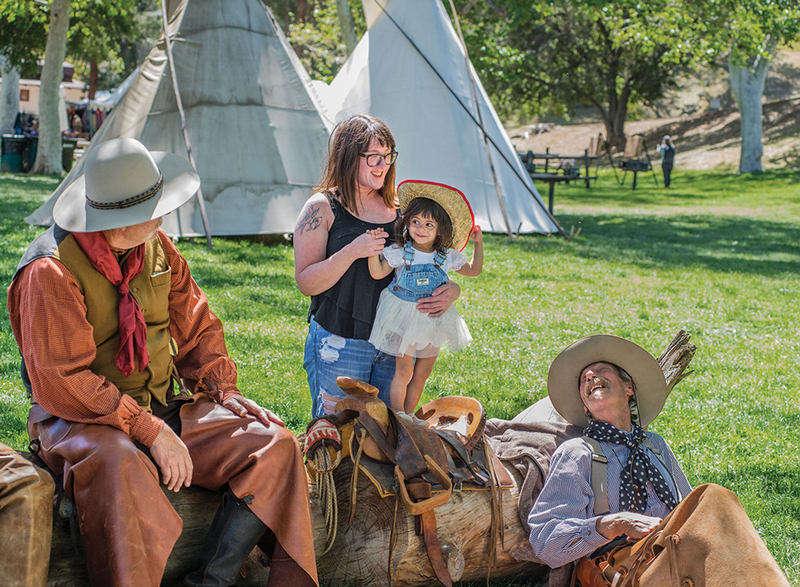 The Santa Clarita Cowboy Festival has also long been known for staging unrivaled musical acts from a variety of genres, including Bluegrass, Americana, Country and Alt Country. This year, attendees will once again enjoy a full lineup of performances on both days, across five different stages at William S. Hart Park. Returning fan-favorite performers like Kristyn Harris, Honey County and The Messick Family are joined by Shannon Rae and 100 Proof, Merle Jagger and many more. Kids will also be wowed by Cowboy Festival legends, including gunslinger Joey Dillon, trick roper Dave Thornbury and the incomparable Sourdough Slim. 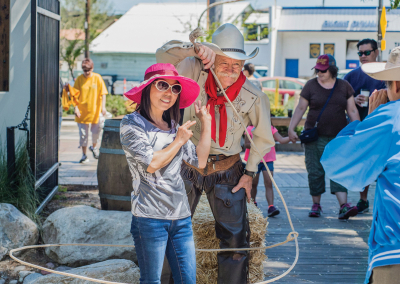 Enjoy performances for free all weekend, as you explore all that the Cowboy Festival has to offer! While you’re at the Cowboy Festival, don’t miss the chance to explore the beautiful grounds of William S. Hart Park. Hike or take a ride to the top of the park for a free tour of the William S. Hart Mansion, the former home of the first cowboy movie star! You can also visit Heritage Junction and learn about the historic Saugus Train Station. 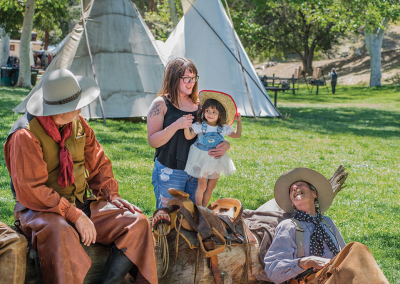 See a number of landmark Santa Clarita buildings that have been preserved and try your hand at a range of family friendly activities, including archery, mechanical bull riding, gold panning and hatchet throwing. Complete the perfect Western look with a visit to Mercantile Row. There you will find vendors and items from across the country, including authentic boots, hats, clothing, one-of-a-kind crafts and elegant home goods. You can also visit the official merchandise tent to find all of the gear you need to commemorate your visit to the Santa Clarita Cowboy Festival. Get more information by visiting cowboyfestival.org.